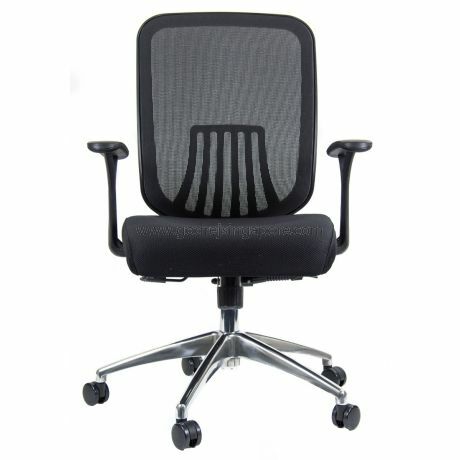 The all new Ace Mesh Chair product range brings comfort and ergonomics to the most affordable price point. This chair proudly passes the BIFMA standard and carries its own certificate. Designed to suit people of all sizes this chair comes with a rugged Aluminium base and a top-quality gas lift. With its unique lumber support design this chair supports your back without having to adjust it. The seat is upholstered with high quality foam and Air Mesh Fabric which helps breathing. Fitted with a multi position locking synchro tilt mechanism this chair’s back is lockable in various positions.